From unitary products to applied systems, Coolabah offers a comprehensive line of commercial HVAC systems and services for office buildings and complexes, manufacturing, shopping centres and retail, schools and universities, hospitals, nursing homes and retirement villages, clubs and hotels, and many others. We also customise Preventative Maintenance services for every industry or particular situation. Our maintenance plans keep your system in tip-top shape and help prevent unwanted service calls. Our service will help you save money and assure uninterrupted comfort throughout the year. We’ll visit your site and show you the best solutions available. Contact us to arrange an appointment with a fully trained consultant. 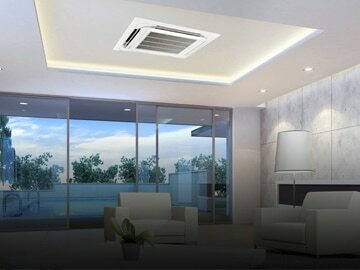 Coolabah offers a range of solutions, products and design ideas to all commercial air conditioning needs. Combined with our suppliers, our expertise and their products can provide cost-effective solutions to the most discerning clients. 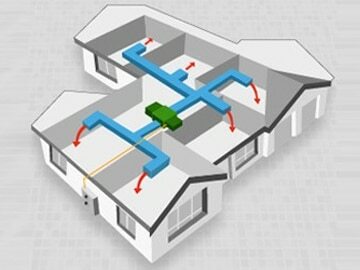 This is our answer to energy efficient large-scale air conditioning applications. 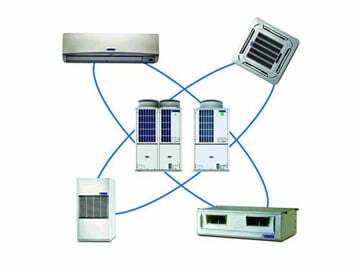 Variable Refrigerant Flow, where one outdoor unit can be used together with up to 60 indoor units. 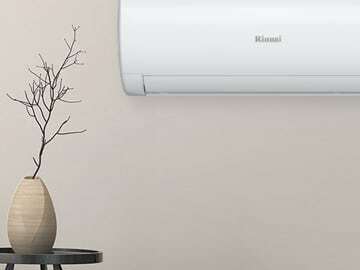 Indoor units can be any type of air conditioner and from full range of capacity up to 140kW. 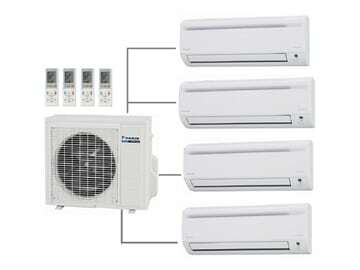 Our inverter multi-split systems feature an innovative design that allows up to 8 indoor units to be connected to a single outdoor unit. Purchase through Coolabah for best pricing, after-sales support and set-up and commissioning tasks. 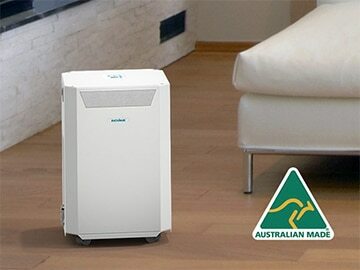 Includes inverter and non-inverter models, suitable for single rooms to larger open-plan shops and offices. They are an ideal option for rooms where there are no available walls to mount a split system or there is limited ceiling space for a ducted system. Enhance your working environment with ducted air conditioning systems. We also deal with the most advanced zoning systems to improve temperature control and/or power efficiency of new or existing systems. Without preventative maintenance, which includes at least annual tune-up and performance check, your AC’s performance will degrade over time. Regular system maintenance will give you the peace of mind knowing that your AC is tuned, cleaned, inspected and ready for the cooling or heating season. Maintaining your equipment will keep it running at its best over its lifetime. Indoor air quality (IAQ) will also be compromised if neglected, leading to potential health and performance issues of occupants within the building. Throughout the maintenance service visit, our HVAC technicians will inspect all components of your system. They will take note of the condition of parts that may require replacement. After the inspection, the technician will provide you with recommendations for caring for your air conditioner and conserving energy while keeping your space comfortable.